21163 Wrape Road Carthage, NY. 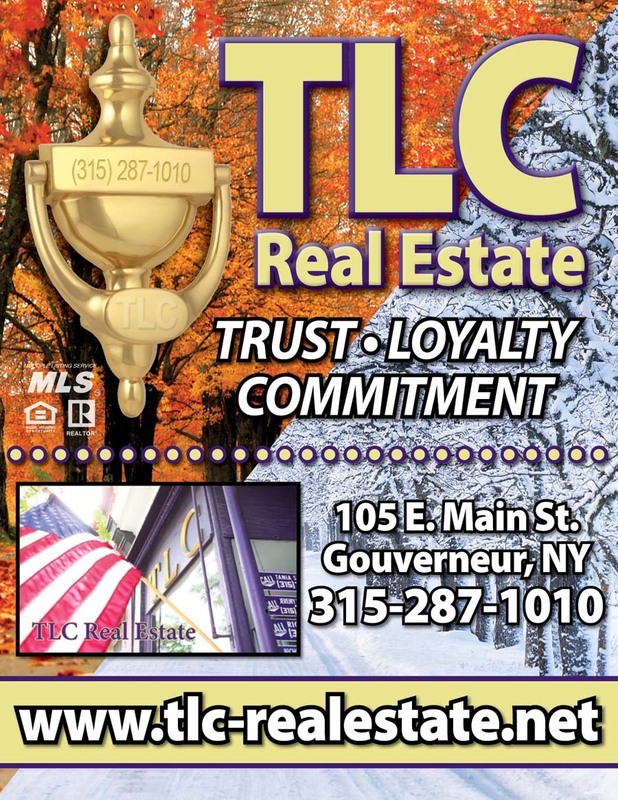 | MLS# S1119905 | TLC Real Estate ~ Buying or Selling We Are There! Country living has never been better than this! 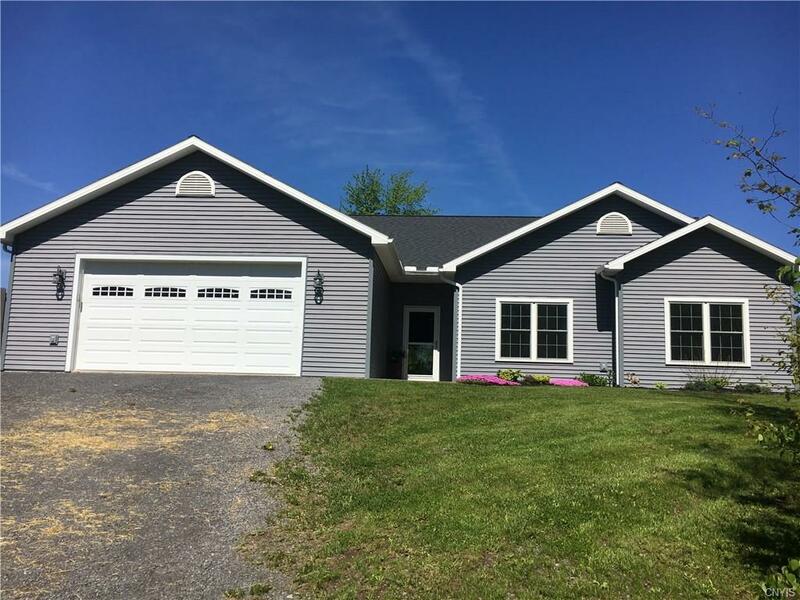 This 5 yr old modern home has a beautiful private setting & yet only minutes to Carthage & 15 minutes to Fort Drum. 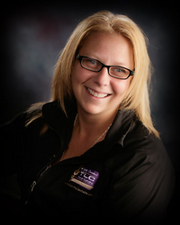 You'll find in floor radiant heat throughout (even the garage! ), a stunning kitchen that includes slow close drawers, pull out pantry, Corian countertops, stainless appliances & breakfast bar. Dinning/Living room combo is open & bright w/sliding doors to the back yard & beautiful stone fireplace. Master suite has a huge walk in closet, sizeable bath w/tiled jet tub & a TV! The other 2 bedrooms are good sized & have nice closet space. Another full bath plus a 1/2 bath w/laundry. Additional features include 1.8 acres, partially fenced in w/stamped concrete patio, on-demand hot water heater, oversized garage plus a storage shed.